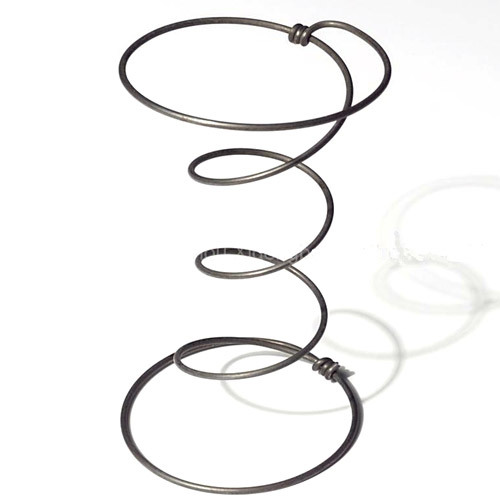 heat treated high carbon wire gives good surport to your mattress! 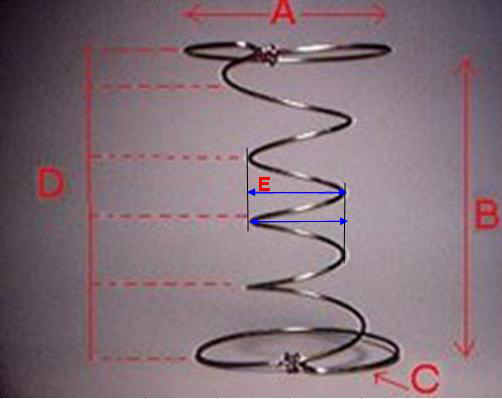 Bonnell coils are the oldest and most common. First adapted from buggy seat springs of the 19th century, they are still prevalent in less expensive mattresses. 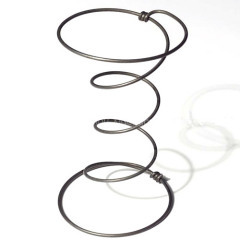 Bonnell coils are hourglass-shaped, and the ends of the wire are knotted or wrapped around the top and bottom circular portion of the coil and self-tied.